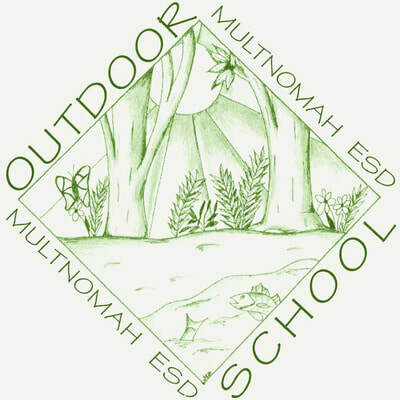 ​The Outdoor Student Leader Scholarship is available to high school seniors who will have attended Outdoor School or Oregon Trail Overnight at least three times by the end of their senior year. 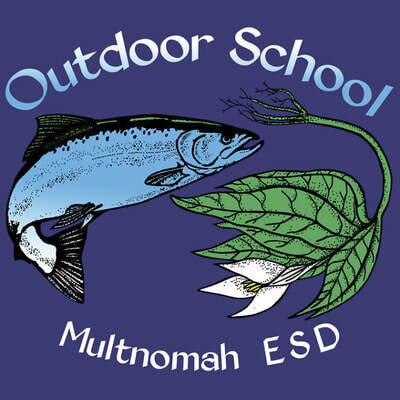 The Student Leader Scholarship Committee is a panel of 4-6 current and former outdoor school staff; 4th grade, 6th grade, and high school teachers and administrators; community leaders; and representatives from our partners. Committee members view all scholarship project presentations and review applications. The scores are compiled and used to determine the scholarship finalists. Finalists and their families and friends are invited to the Scholarship Dessert event, where the winners are announced. How much is each scholarship? The Student Leader Scholarship Committee considers the pool of applicants and the total available funds collected for the year to determine each scholarship award. The amount can vary from year to year and from recipient to recipient, but each scholarship typically falls within the $500 - $1000 range. 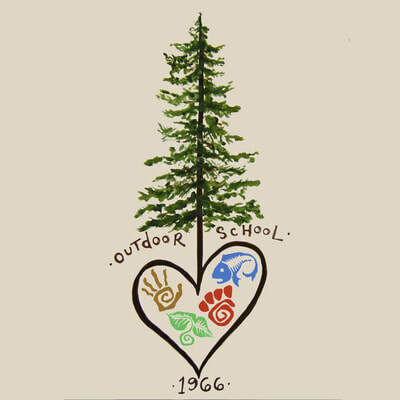 Funding for this scholarship is collected and disbursed by Friends of Outdoor School. 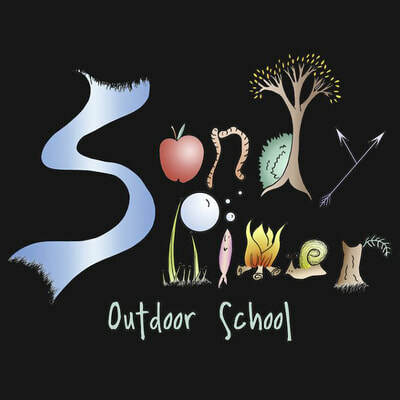 Funds come from direct donations, profits from sale of Outdoor School merchandise, and from registration fees and sponsorship of the annual ODS Staff Golf Tournament fundraiser. 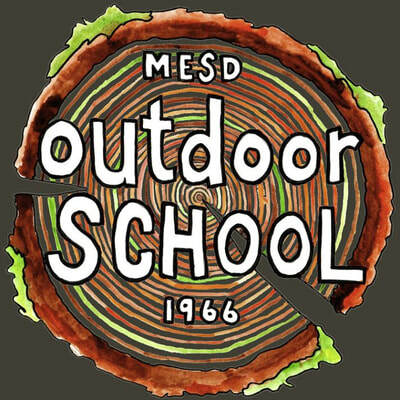 The Outdoor School office at the MESD offers t-shirts, sweatshirts, water bottles, watches, stickers, and patches in limited colors and sizes. The store is open during times when Student Leaders are typically coming in and out of the building: workshop Friday afternoon, workshop Saturday afternoon, Sundays and Mondays at the beginnings of ODS / OT weeks, and Friday afternoons at the ends of ODS / OT weeks. If you would like to purchase merchandise at another time, just give us a call or send us an e-mail and we can arrange a time to help you with your purchase. 100% of profits from merchandise sales go toward Student Leader scholarships. Our online shop also has apparel, mugs, stickers, phone cases, journals, and more in many different styles, colors and sizes. Items are printed after you order, and shipped directly to you. 100% of profits from online sales go toward Student Leader scholarships. Current and past ODS staff members form golf teams of 3-6 members to compete in the annual spring ODS Staff Golf Tournament. Despite what the name implies, this tournament is not about golf. We do attempt to play golf, but teams really compete for team unity, best costumes, and most funds raised. 100% of tournament registration fees paid by staff and all donations and team sponsorships collected for this event go toward Student Leader scholarships. For a week or two prior to the tournament, you can donate to a specific team. Find your favorite staff members on the list and help them win bragging rights! Even if you don't have money to spare, you can help out the Student Leader scholarship fund by offering your time and art skills (or even just your ideas)! 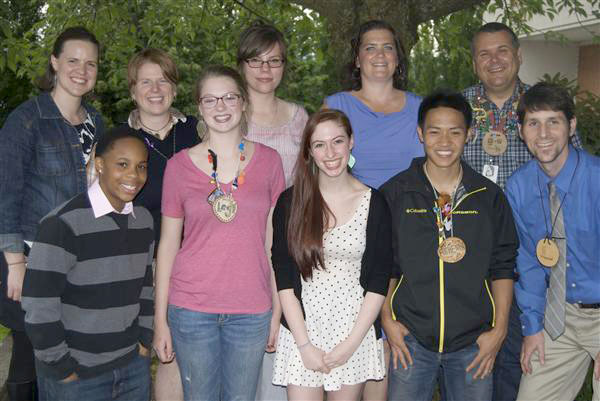 Several of the designs in our online shop were created by current and former Student Leaders and staff. 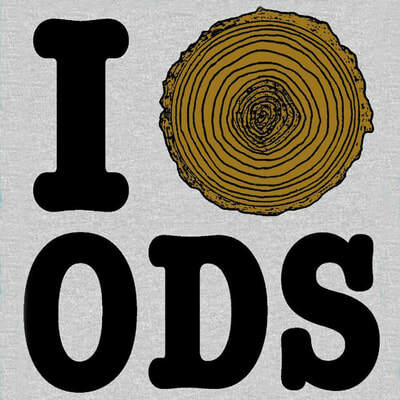 Donate your ODS or OT themed art to our repertoire of available designs. A great design will entice others to purchase items featuring that design, and profits from those purchases go toward the Student Leader scholarship fund. Not all art works well for merchandise, but we would love to consider yours! ​If you have an idea for a design, but lack art skills, tell us about your idea. We may be able to make it a reality anyway.